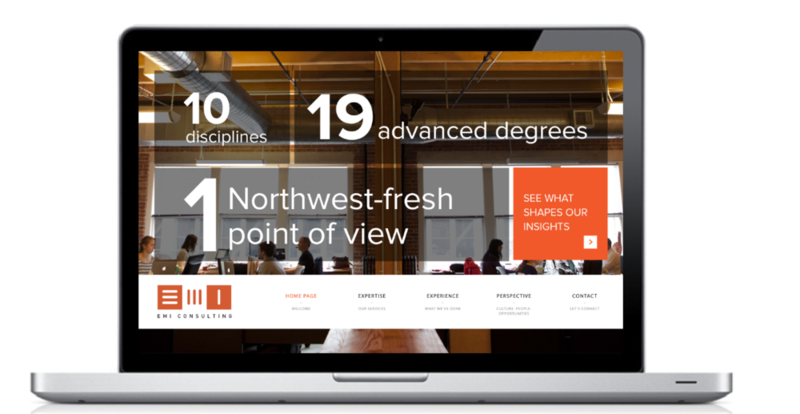 That was the brand promise for EMI Consulting, an energy research company located in Seattle. They don’t bury their customers in data, instead they use data to find clear, concise answers. 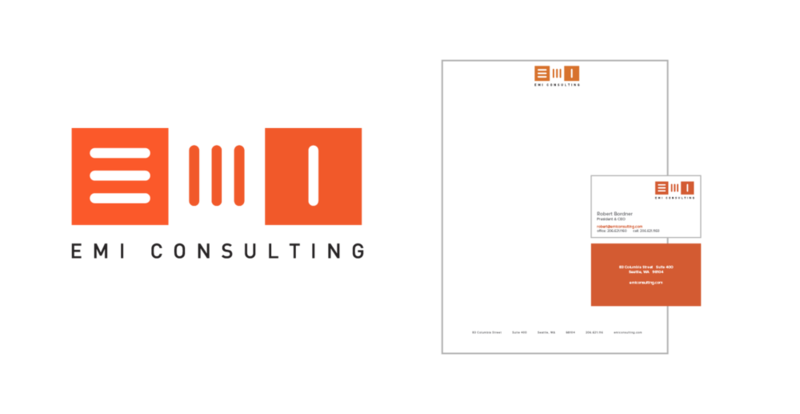 Qualities captured in the logo and website we designed for them as well.